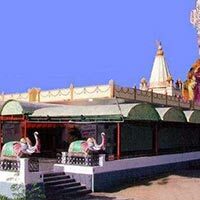 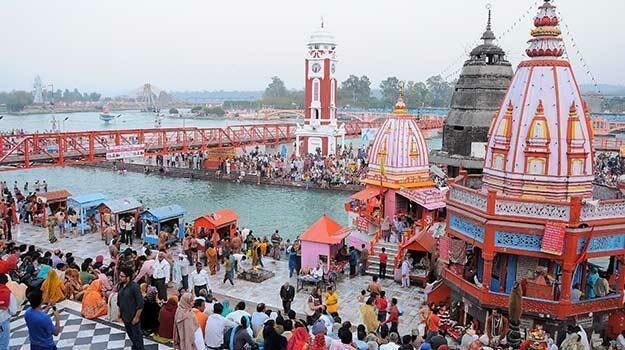 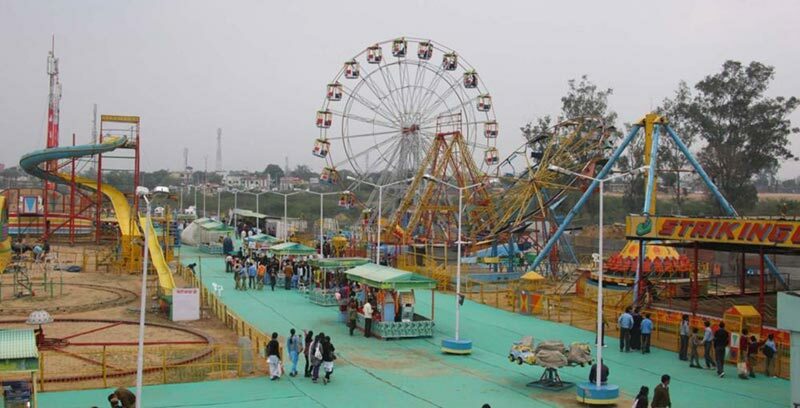 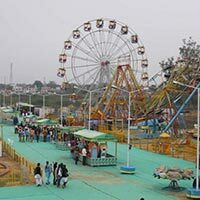 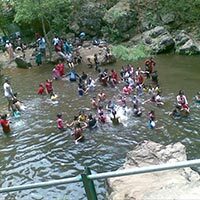 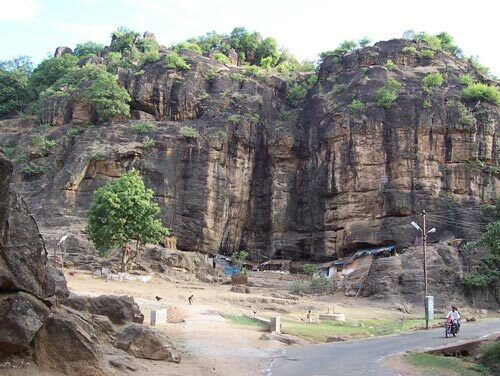 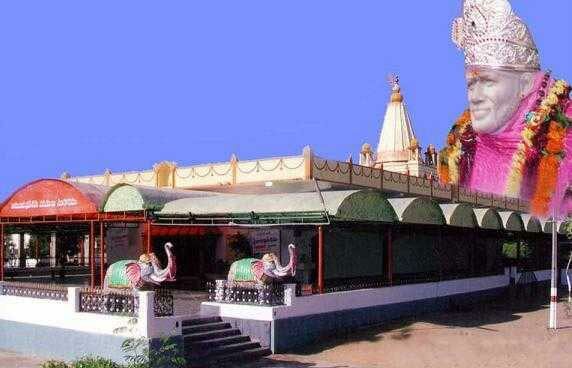 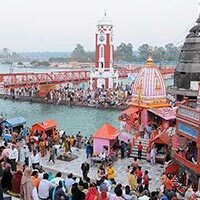 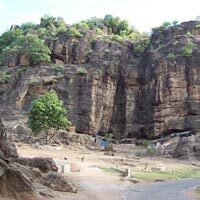 One of the trusted Tour Operators in Gwalior, Madhya Pradesh is Bhraman Tours And Travels. 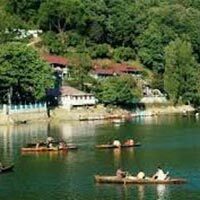 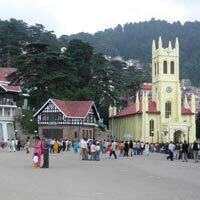 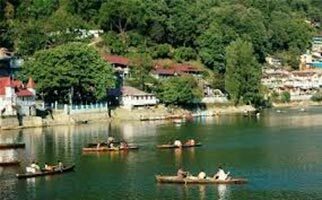 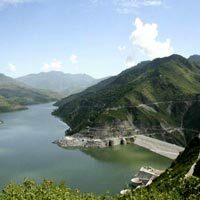 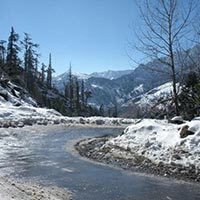 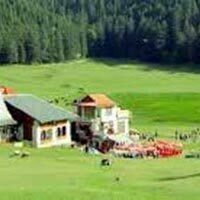 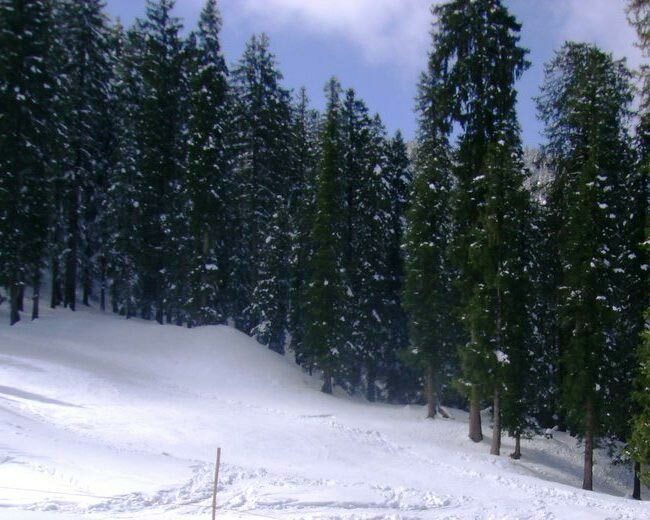 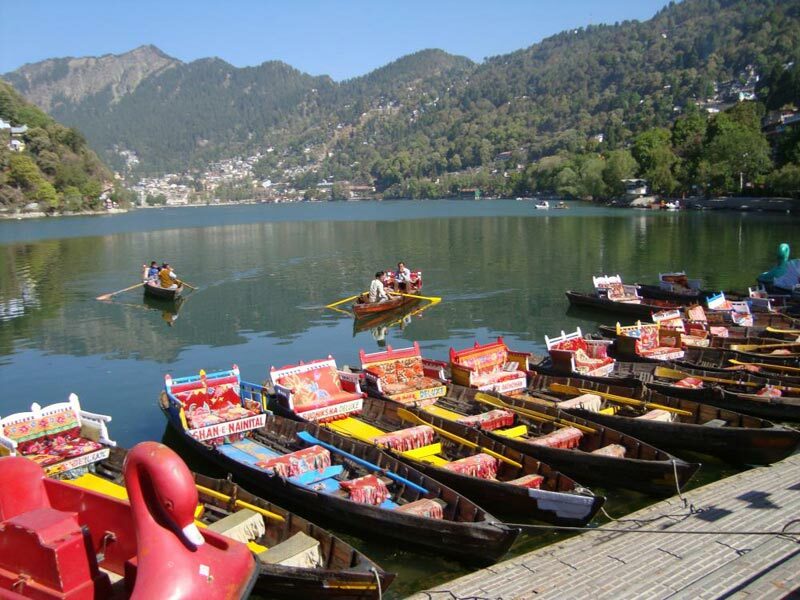 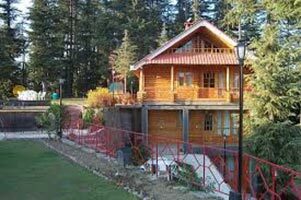 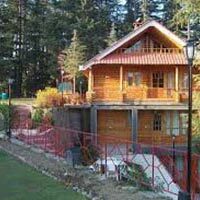 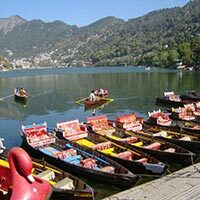 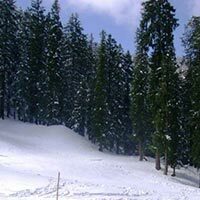 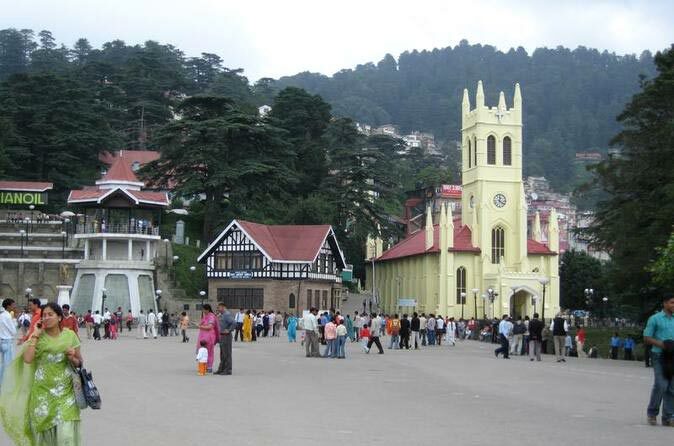 Make an escape from the monotonous buzzing of city life to the exotic hilly regions with our Hill Stations Tours. 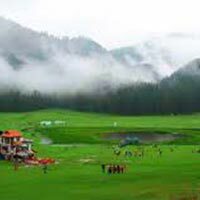 The misty and mighty mountains hold the key to breath-taking experiences. 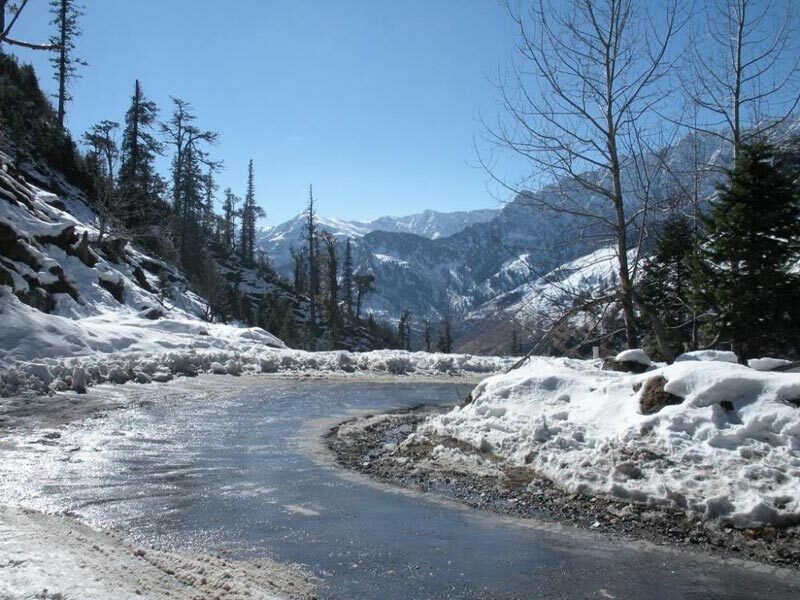 Travel with us to explore the hidden beauty of Hill Stations and feast your eyes with a view of the world from above. 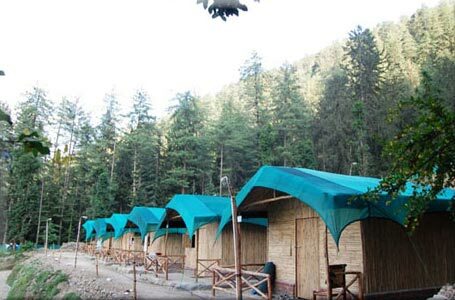 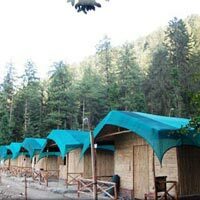 Little Lahasa - Dharamsala ..
Land Of God’s - Manali To..
Land Of God’s Manali. 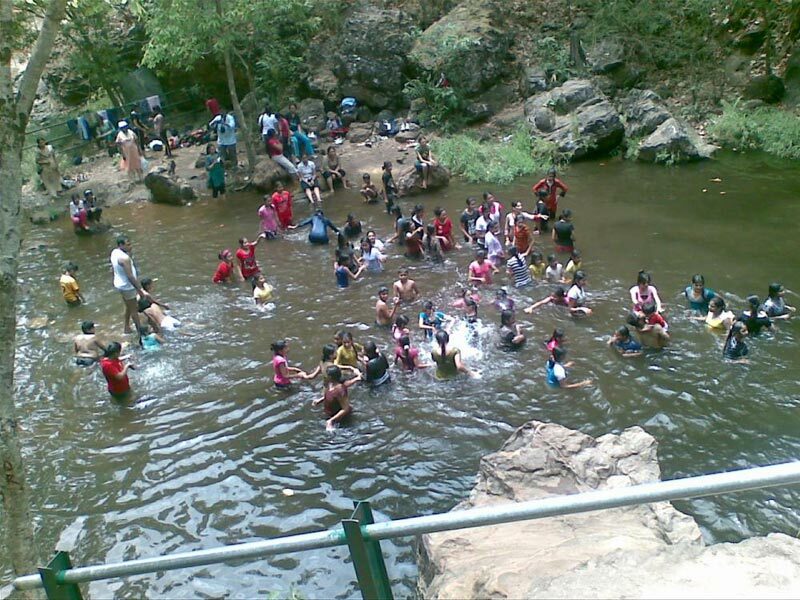 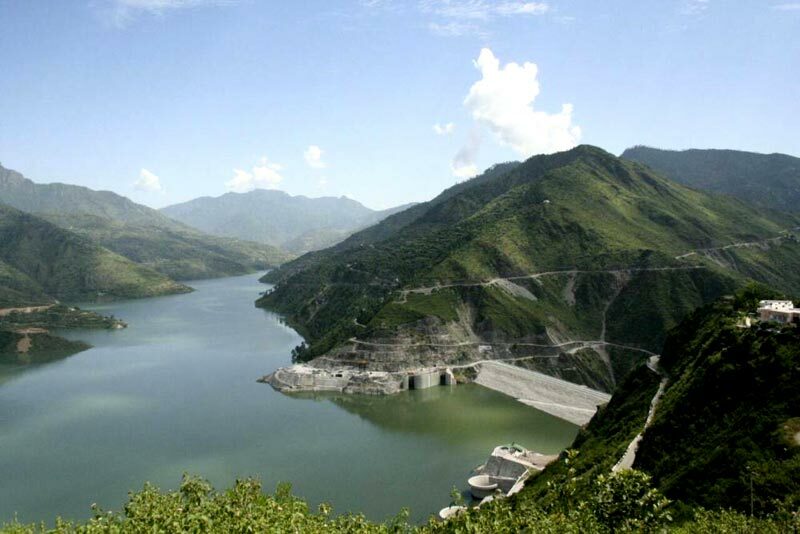 Tou..
Queen Of Hills Mussoorie To..
New Delhi, Faridabad, Mussoorie, Dehradu..
Satpura ki Rani - Panchmarh..